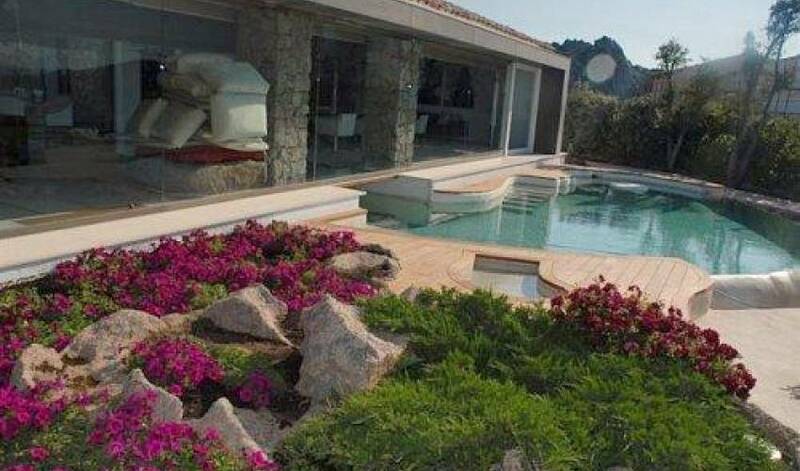 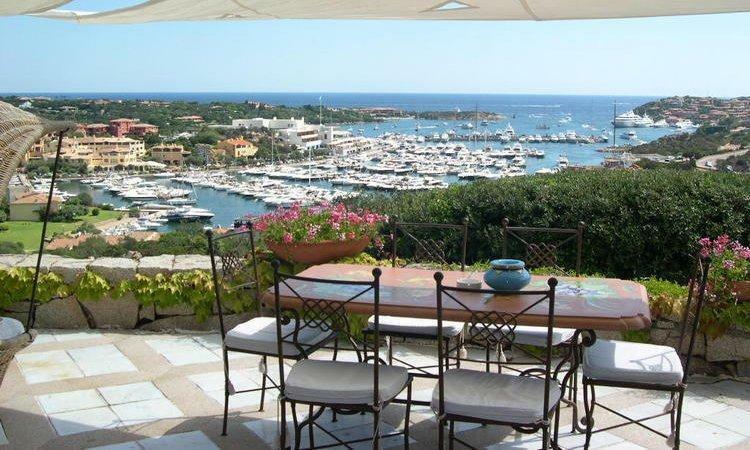 A truly aspirational villa set in the heart of Porto Cervo. 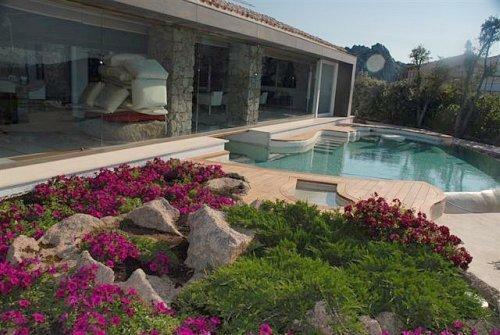 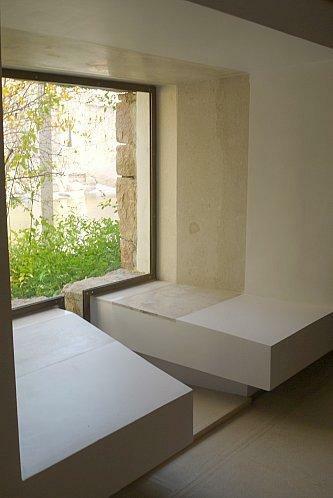 Villa 967 offers cool, elegant living in luxurious surroundings. 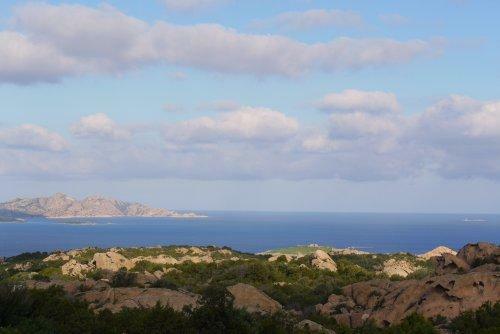 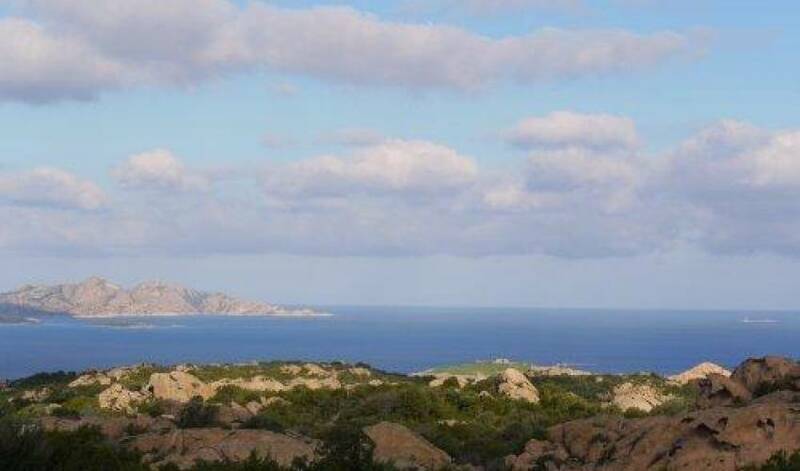 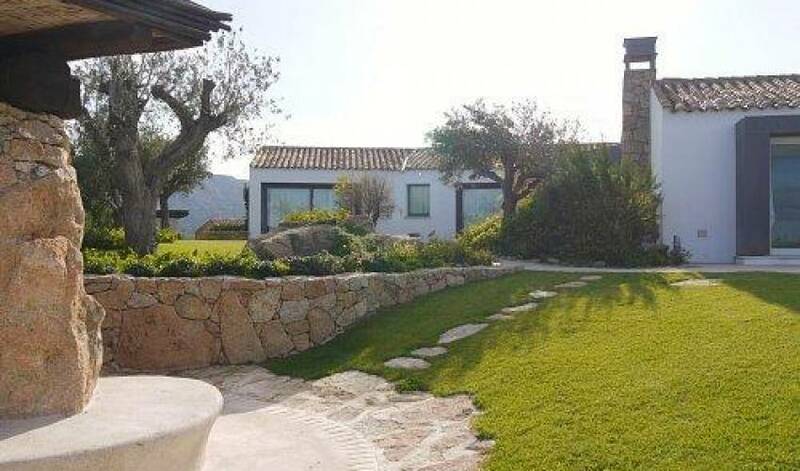 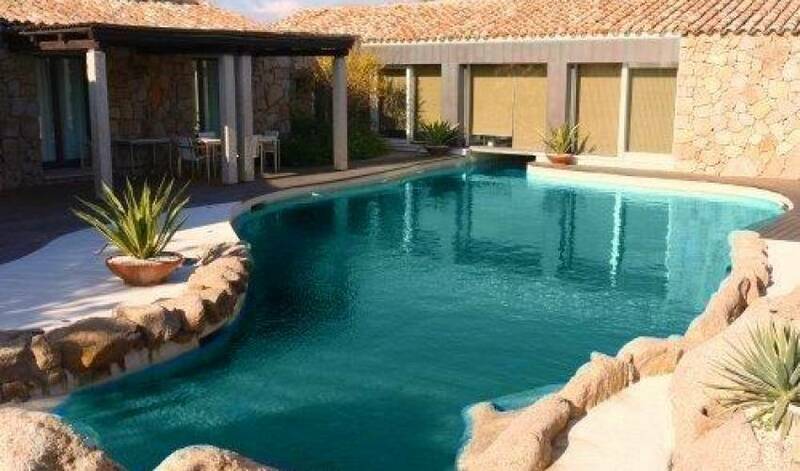 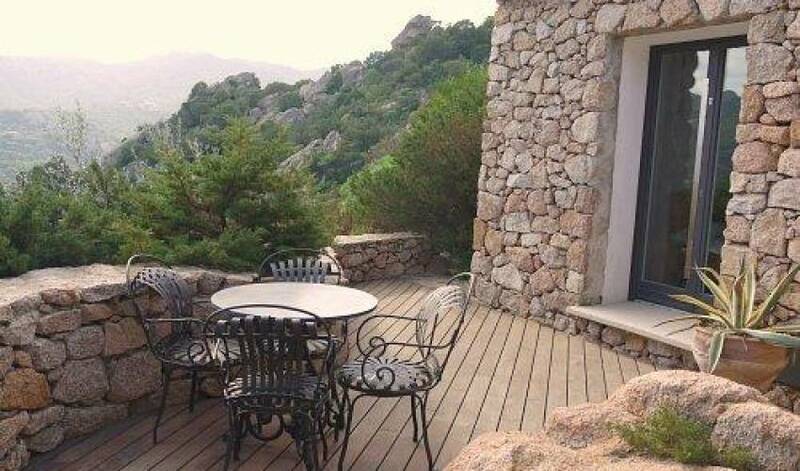 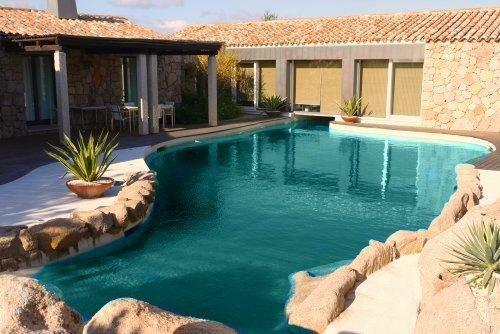 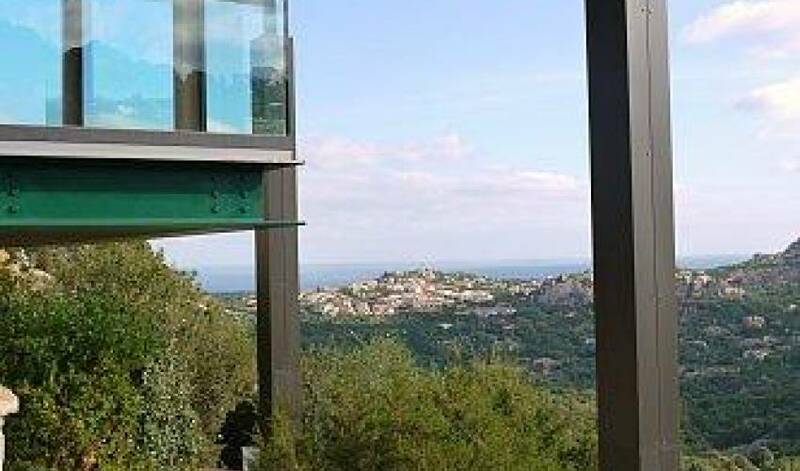 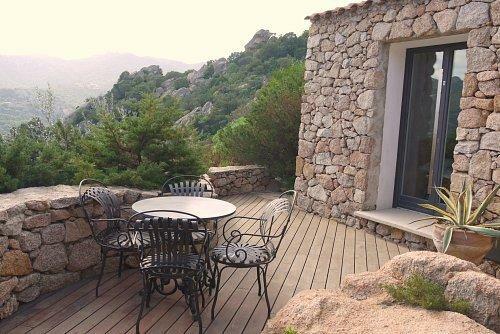 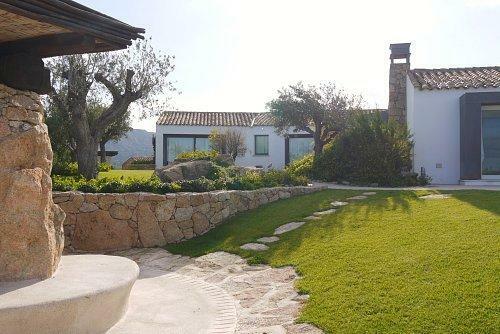 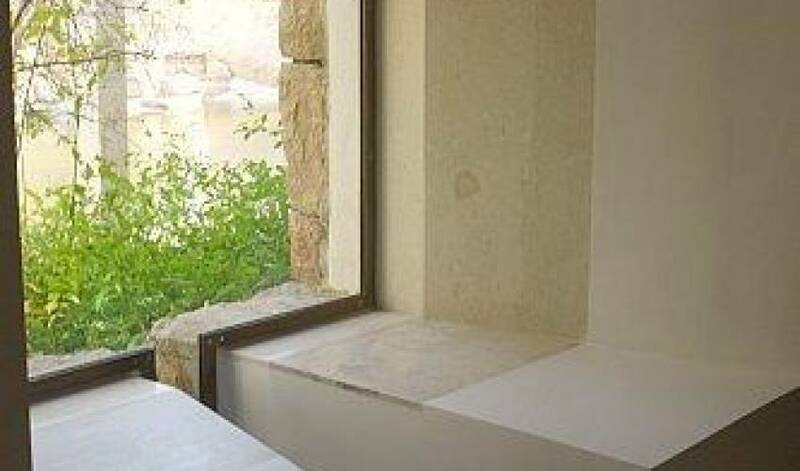 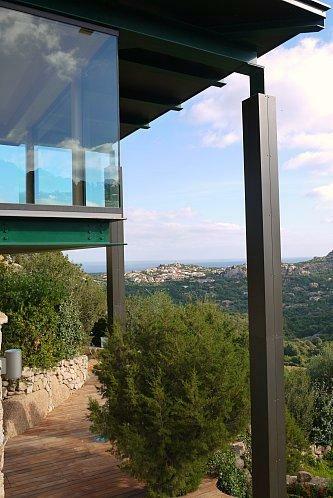 From the fully equipped gym with wonderful views to the huge swimming pool flowing under the living area, this villa is full of delicious surprises to make your Sardinia holiday a truly memorable experience.